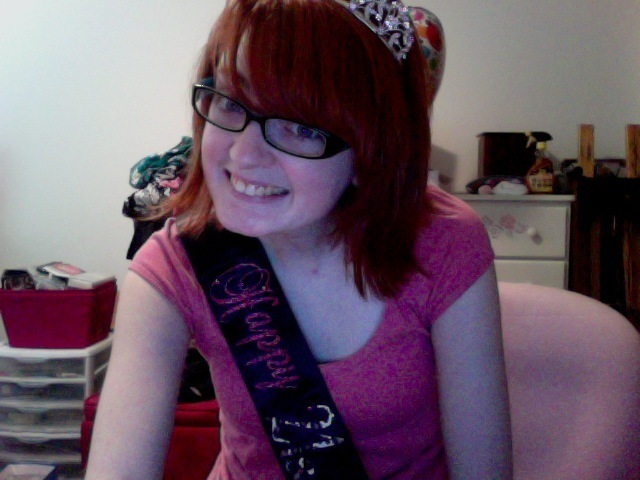 The Librarian's Bookshelf: Announcements, announcements, announcements! Afterwards, my mother and some of her and my own friends went bar-hopping. 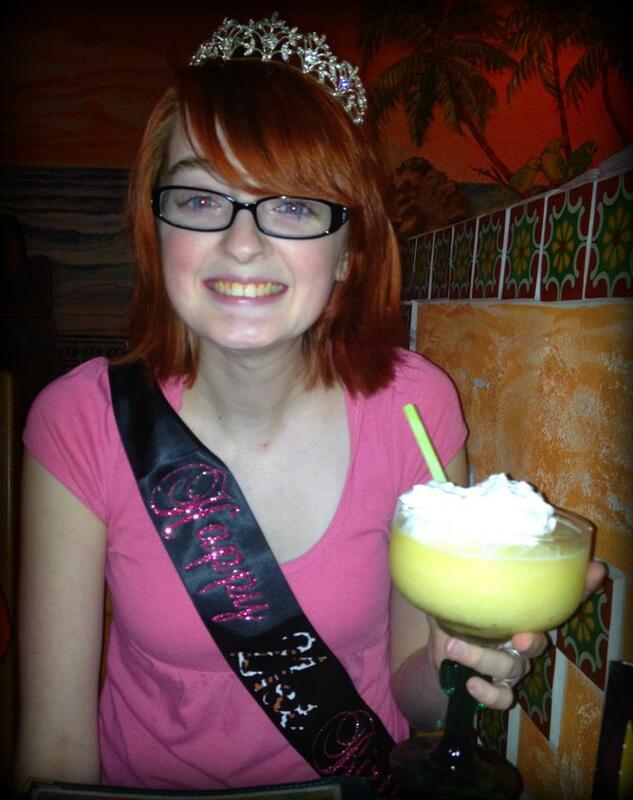 I only had two drinks, but they were pretty fruity and not very strong :P I did get slightly tipsy however. The whole night was fun! Next, I have a request of my followers. 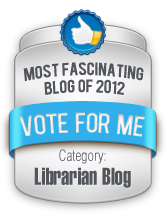 I was nominated for the 2012 Fascination Awards in the Librarian Blog category! You may have noticed the button on my sidebar, as I'm trying to raise awareness for all of the fantastic blogs that were nominated! I would greatly appreciate any votes for me you would be willing to offer :) Simply click the button for more info! Congratulations Beverly! I sent you an e-mail, so be on the look-out for that!